Youmi's SDK makes use of private Application Programming Interfaces (APIs) to gather users’ information that only Apple should be able to view. The gathered information is then routed through Youmi's servers in China. The app developers who programmed those iOS applications aren't even aware of the fact that their apps are mining users’ data. 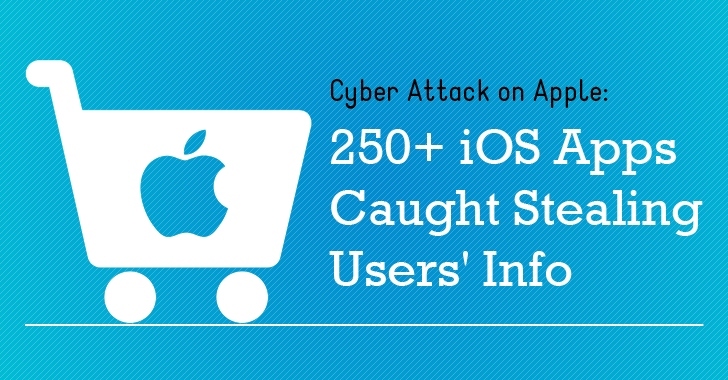 The app makers that made use of Youmi's SDK may not have knowingly violated Apple's security and privacy guidelines. "We believe the developers of these apps aren’t aware of this since the SDK is delivered in binary form, obfuscated, and user info is uploaded to Youmi’s server, not the app’s," reads SourceDNA's blog post. "We recommend developers stop using this SDK until this code is removed." It's still unclear how Youmi's SDK did not raise red flags at Apple.